Haley McGee is a comedian actress that makes you want to cry your eyes out during her shows because her characters and stories feel incredibly personal somehow. 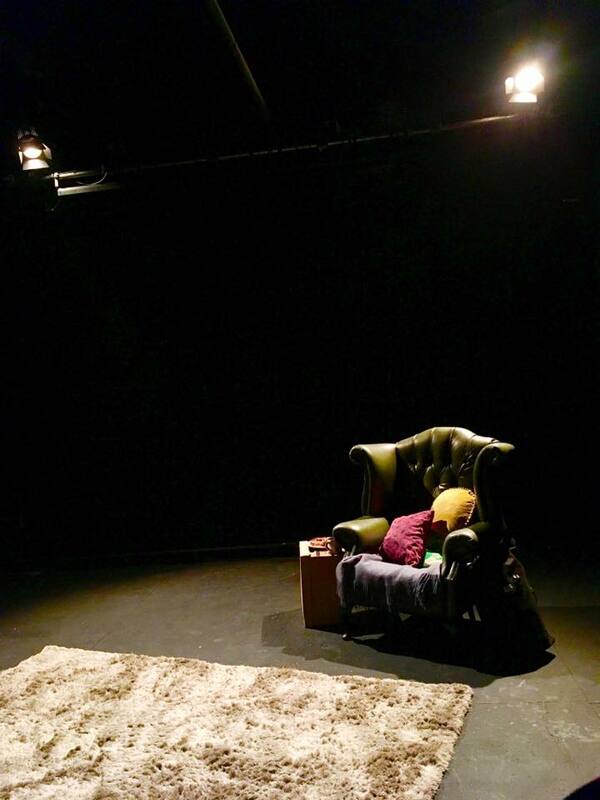 I had the chance of watching her perform I’m doing this for you in Edinburgh during Fringe Festival 2016 in Summerhall and I was deeply touched by her captivating performance and storyline of her play. Few months later Kitchen & Waterloo at Camden People’s Theatre was a must-do on my list of things to do during my visit to London that first weekend of April 2017. Sometimes our burdens are so heavy they push us to a level that overcomes exhaustion; creativity. And through this liberating process of making art and sharing art and connect with people and their stories, we end up laughing at the huge joke life is- relieved after our catharsis. A proper Aristotelian approach on the effect that theatre has to people’s lives.